Don't Limit Your Challenges...Challenge Your Limits! 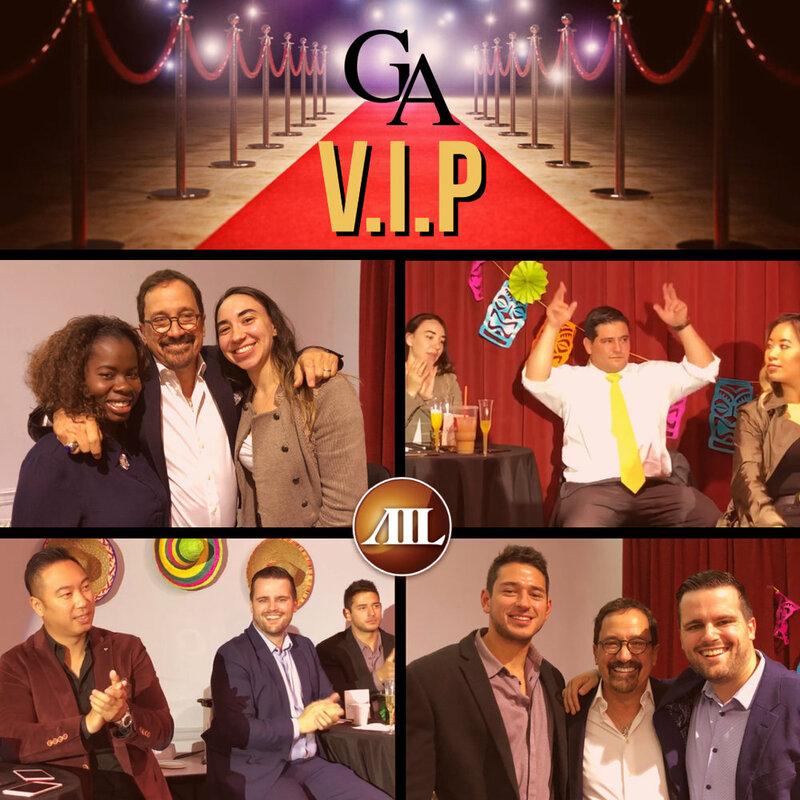 Each week is a new opportunity for you to make it into our Gig-Ack VIP Lounge & be recognized as one of our Top Performers. Congrats to all of our winners who made it in this week and a shout-out to a very special guest, Katia Philippe, one of our AIL policyholders who joined us during yesterday's Agency meeting to hear about the amazing career opportunities we offer! 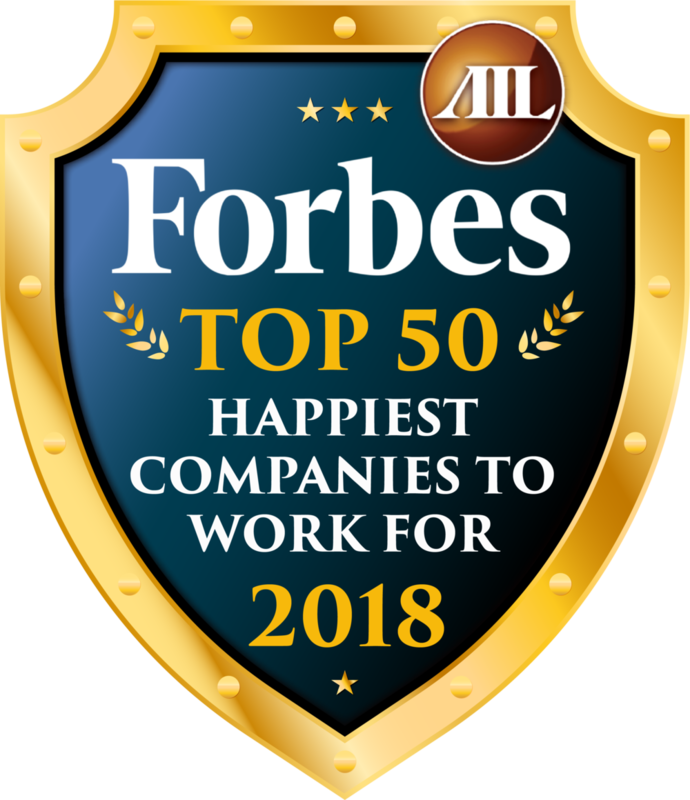 To learn more about how you can become part of our amazing team, click below to visit our careers page.